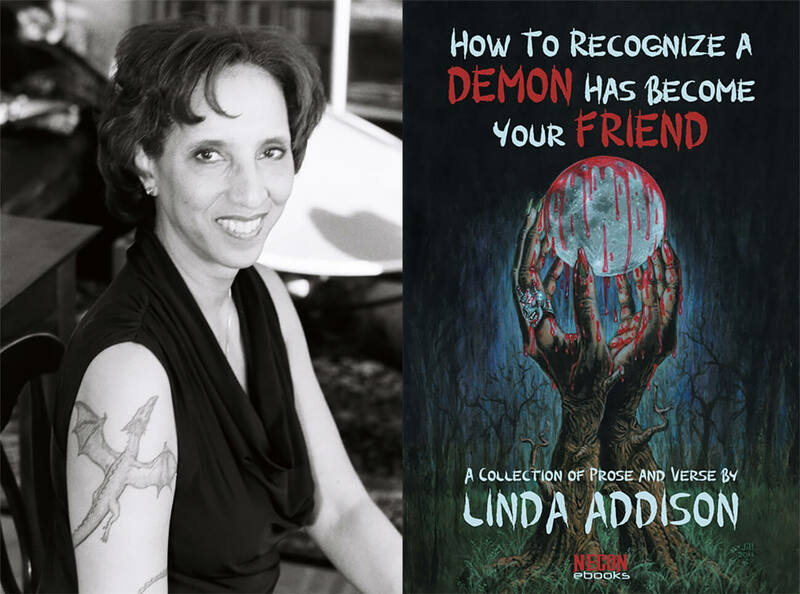 In a chance encounter on a plane several months ago, my mother (a woman who is never afraid to strike up a conversation with a stranger) got to talking with a rather prolific horror author and poet named Linda Addison. My mom shared this conversation with me and–as often happens in our modern, always-connected world–I became Facebook friends with a woman I’d never met. We exchanged pleasantries through private message and she gave me some wonderful words of encouragement (which ranks just above bread but below scotch on the list of necessary sustenance for budding writers). She was also kind enough to send me a copy of her latest collection of short stories and poems called How To Recognize A Demon Has Become Your Friend. I am ashamed to say it took me this long to get around to reading this book. It’s absolutely fantastic and one of the most imaginative things I’ve read in a long time. The book weighs in at a little over 100 pages and I consumed it ravenously in one day. As something titled How To Recognize A Demon Has Become Your Friend suggests, the topics dealt with are largely metaphysical horror-based. 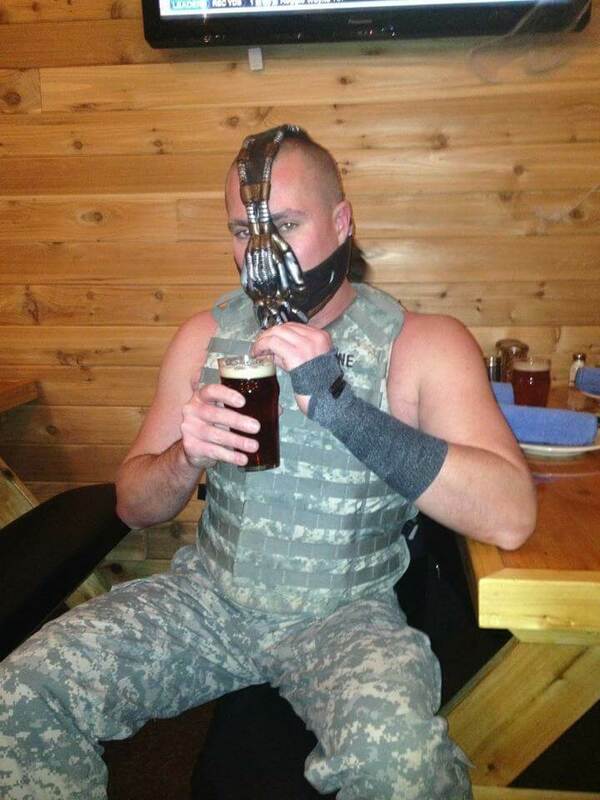 There are literal demons that show up in several pieces. But what surprised me (delighted me) was that range the author used; the variation on the theme from story to poem to story. Many of the stories have a sense of Neil Gaiman-style innocence and magical realism. Others, like “The Box,” deal with mundane but heart-wrenching metaphorical demons like gambling addiction and abuse. Still others made me laugh out loud, like the Kafkaesque “Artificial Unintelligence” and the poem “Pullus Cogens,” which appears to be a deliberately over-introspective take on the classic, “Why’d the chicken cross the road,” joke. There’s also a story called “Milez to Go” that is a weird and wonderful combination of cyberpunk and magic (incidentally, it’s also the sequel to another story from earlier in the collection, which I found to be a fun, novel, and well-executed idea). All in all, this book would be a great addition to any literature collection. The variation of styles, abundance of topics, and the fact that there are a lot of bite-sized pieces means that you can either pick this up and read it from cover to cover in an afternoon or maybe just take in a poem or one of the shorter stories on your lunch break. You can purchase a copy of this book here. Or if you want to simply learn more about this fascinating woman, you can visit her author’s page.